The rumors have circulated for months, and the device has had several rumored names: iPhone 6c, iPhone 5se, and iPhone SE. 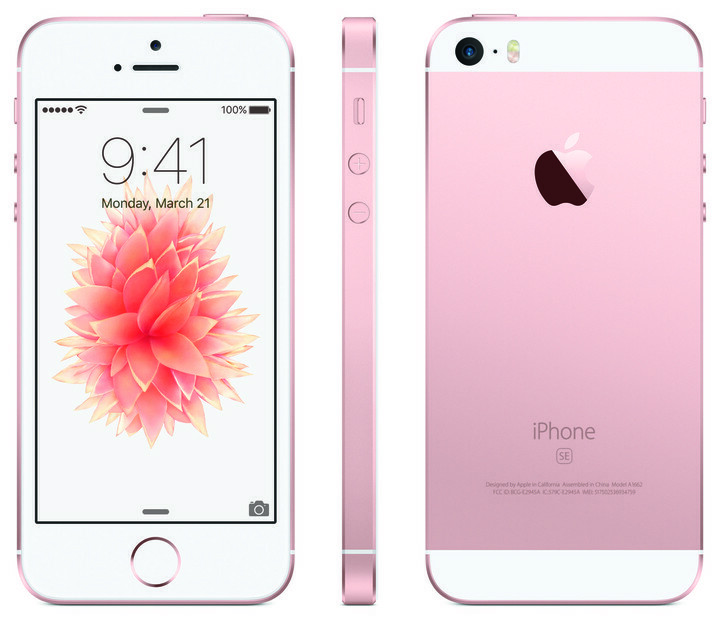 In a reveal today, March 21, Cupertino has finally put to rest those rumors and announced the new 4-inch iPhone SE. The iPhone SE looks like a modernized iPhone 5s. It has the same general shape as the iPhone 5s, but totally new innards. 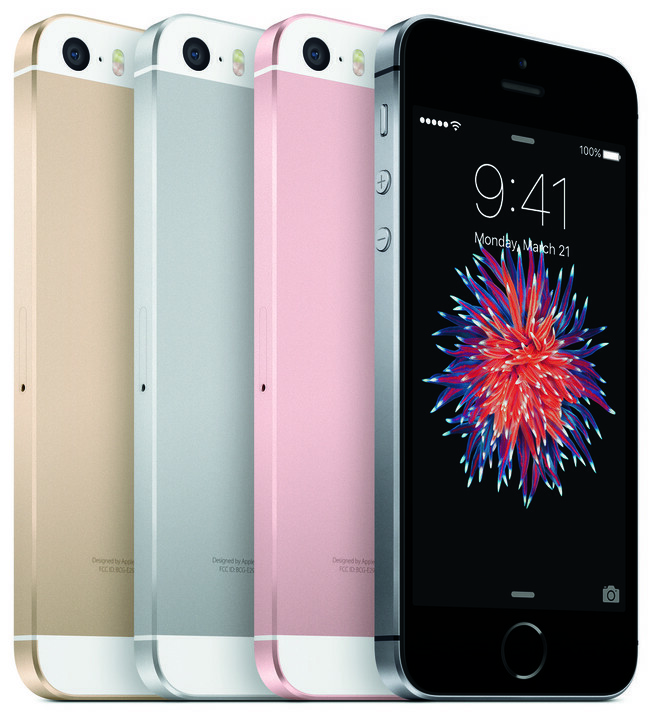 The iPhone SE is available in silver, space gray, gold, and rose gold, and is offered in 16GB and 64GB configurations. Inside, however, the device is all new. 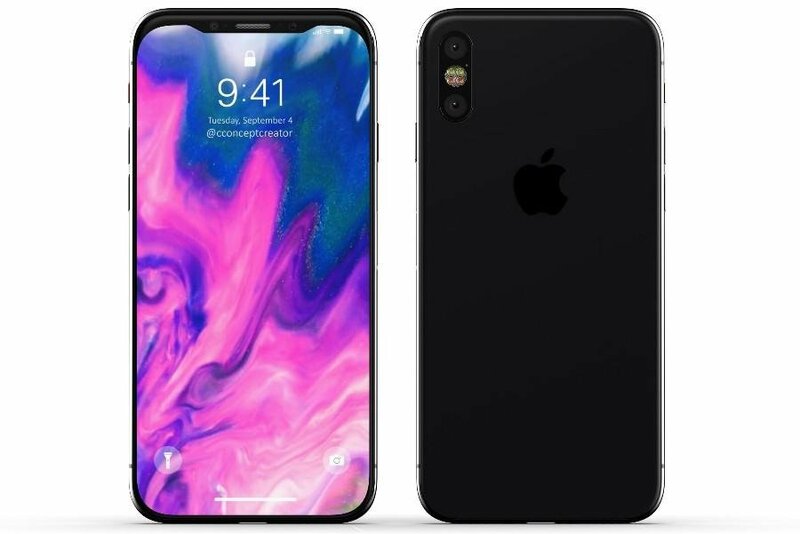 It sports the same A9 and M9 chips as the iPhone 6s and iPhone 6s Plus, along with a near-field communications (NFC) chip for Apple Pay support. The device does not, however, support 3D Touch, a feature that Apple is obviously reserving for its flagship models. The iPhone SE does offer Live Photo support, and allows users to activate the always-on Siri feature. The camera has also been upgraded to a 12-megapixel component for better picture-taking and video-recording capabilities. In a surprise move, the iPhone SE is also capable of shooting video in 4K resolution. For the FaceTime camera, Apple has included the Retina flash capability found on the iPhone 6s. This means you can take selfies in dark lighting and enjoy the use of a flash for better shots. Apple has set the iPhone SE with a beginning retail price of $399 for the 16GB variant. The 64GB iPhone SE is available for $499. 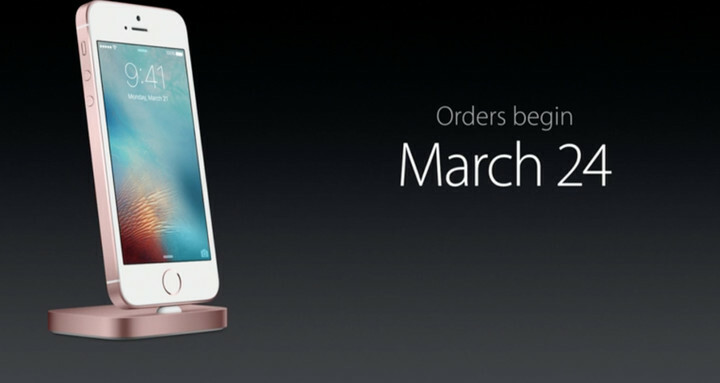 The iPhone SE will be available to order on March 24, and devices will begin shipping immediately. On March 31, Cupertino will have the iPhone SE available for purchase in Apple Retail locations. Carriers such as AT&T, Sprint, T-Mobile, and Verizon should begin carrying the handset very shortly. 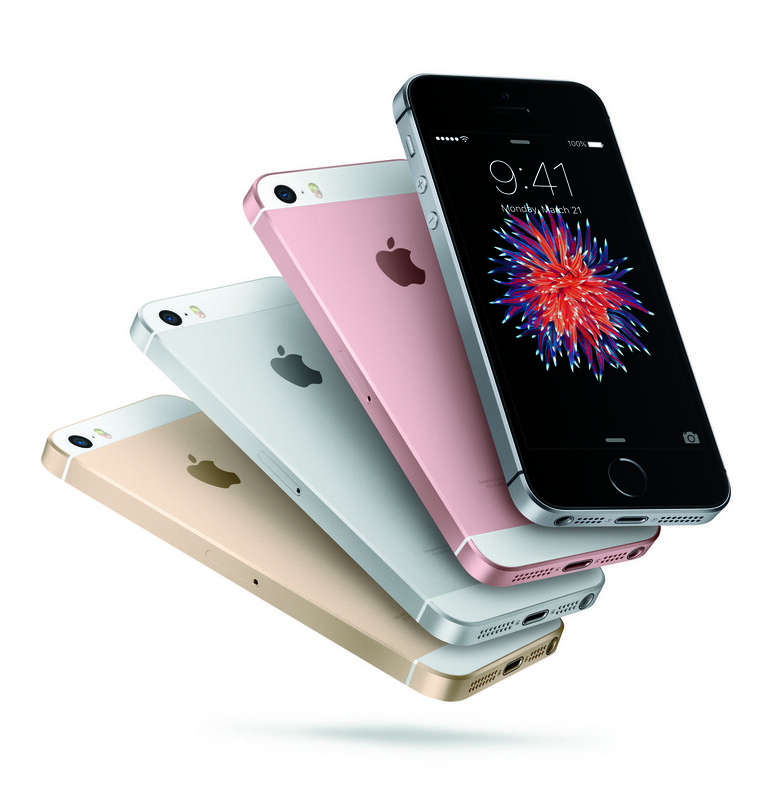 Will the iPhone SE be a hit or a miss? I think it’s definitely a wise move for Apple to refresh the 4-inch iPhone lineup. I think it’s definitely a wise move for Apple to refresh the 4-inch iPhone lineup. As we previously reported, only 40 percent of current iPhone owners upgraded to the larger 4.7-inch or 5.5-inch models, potentially indicating they preferred the smaller form factor. 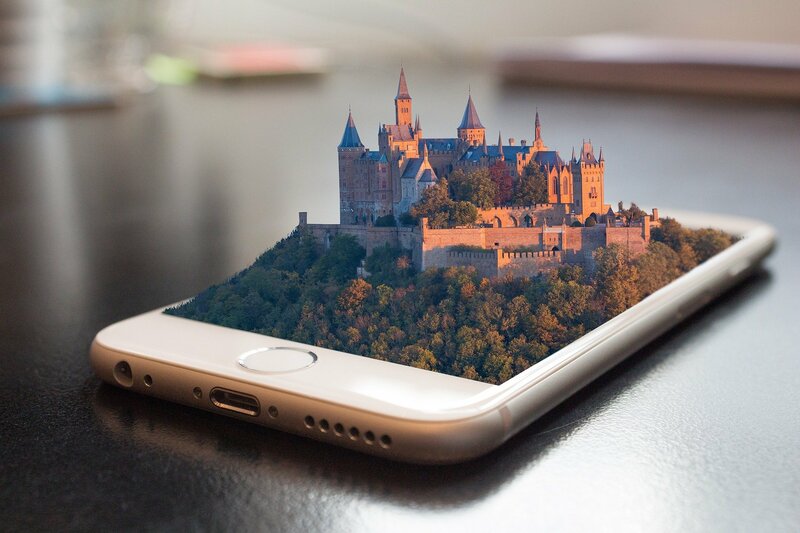 The new iPhone SE will give those users an upgrade path that brings them current technology while keeping the size of the device right where they want it. 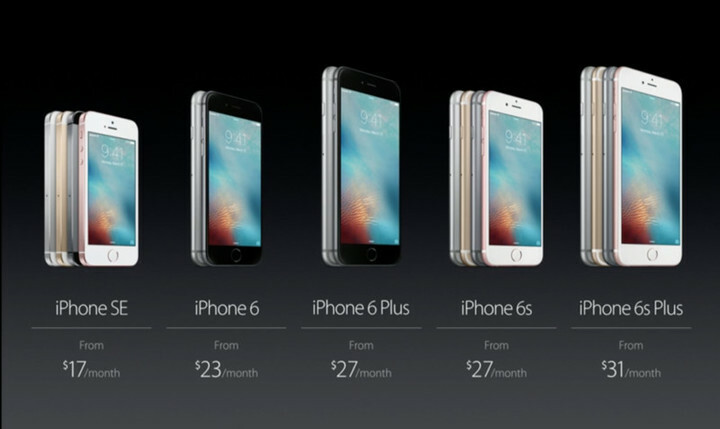 The lineup of iPhone handsets, from small to large, is now fully up-to-date with Apple’s latest technologies. 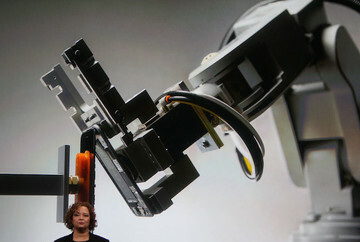 Who is Liam, Apple's recycling robot?